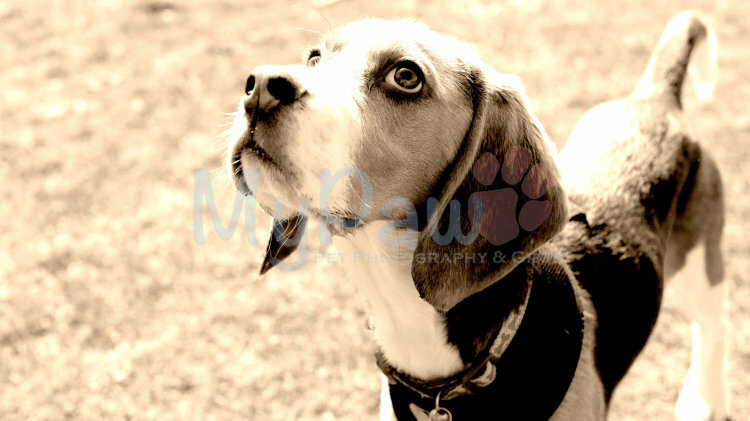 Back in March 2014, Trish at Magic Door Photography hosted a Fun Dog Mini Photo Session afternoon at the Swan Inn, Felsted, Essex at the kind request of Sue & Gerry Goodridge. We set up our studio in the dining room and had lots of gorgeous four-legged models come in and strut their stuff for us! We will be holding another Mini Photo Session afternoon around the end of August 2014 and we look forward to seeing more of you then.